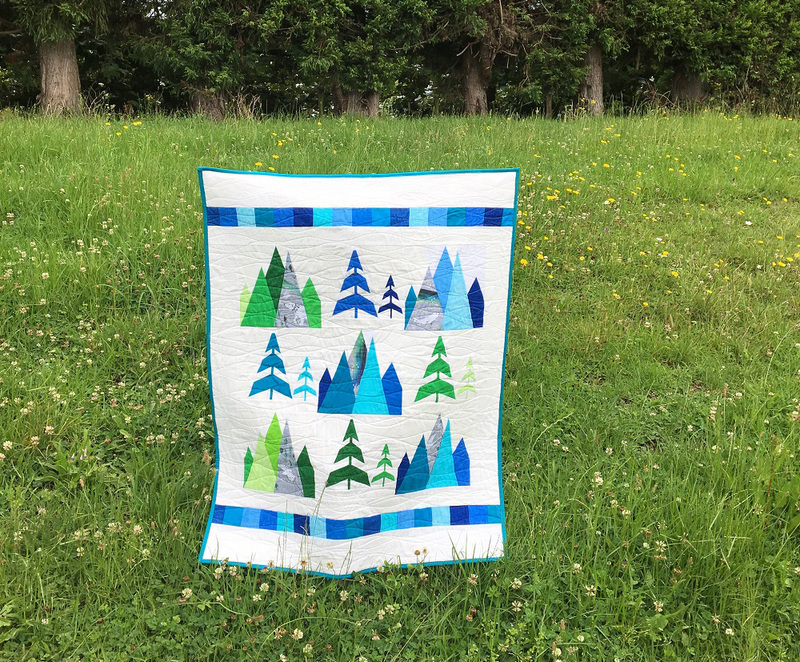 Caitlin Topham is the owner and quilter behind Salty Oat, an online quilt shop and blog dedicated to the art of patchwork goods. 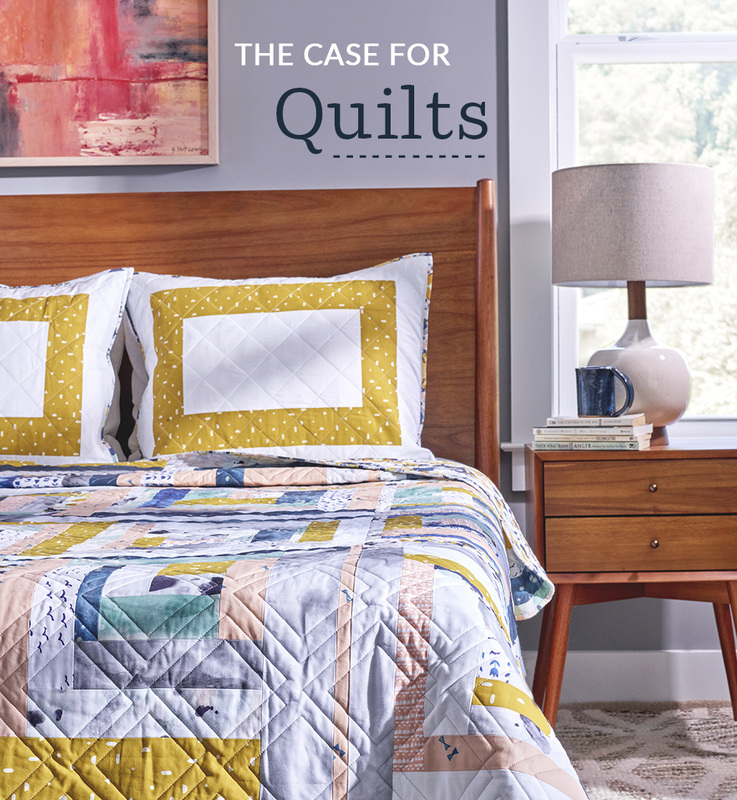 With her modern take on an age-old practice, she curated the bedroom look featured below that is both contemporary and timeless–the centerpiece of which is her beautiful handmade queen-sized quilt in Kona® Cotton Ultra. 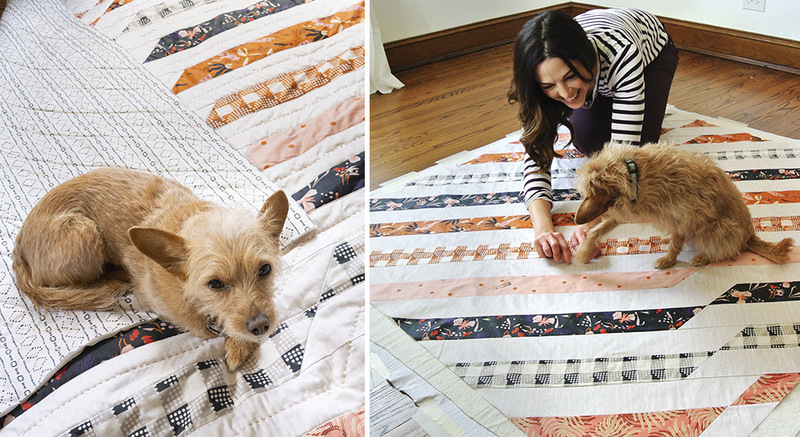 Grab your coffee and cozy up to learn more about today’s heirlooms from the expert herself. 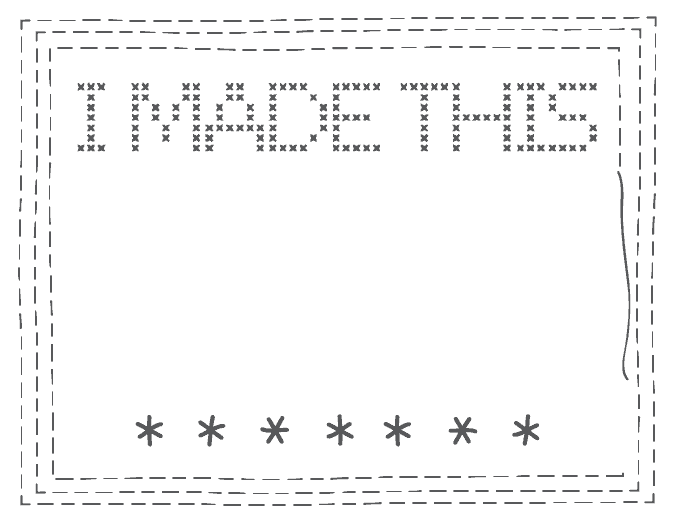 Every handmade project deserves a label to let the recipient know just who made it, and to carry the artist’s name for generations to come. 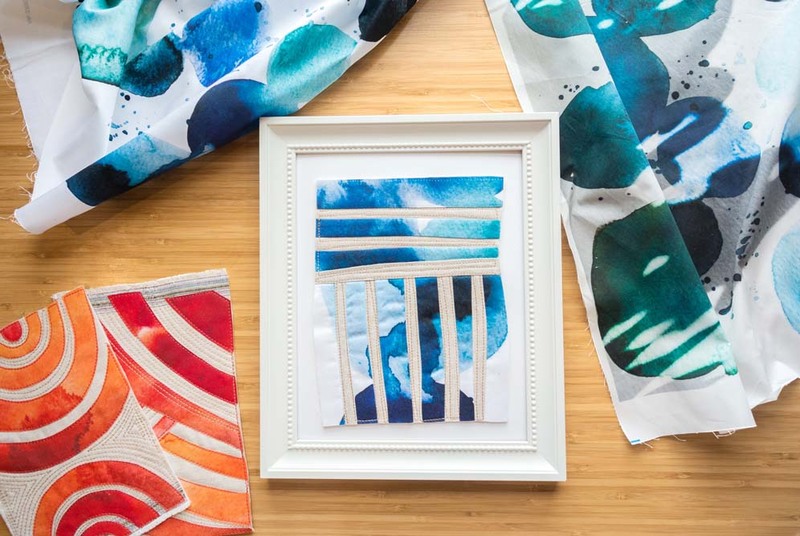 Emma from the Spoonflower help team is here with beautiful label templates that you can customize to make your quilt unique and personalized. EMMA: It always makes me a little sad when I see a beautiful quilt hanging in a museum with a tag that says “artist unknown”. 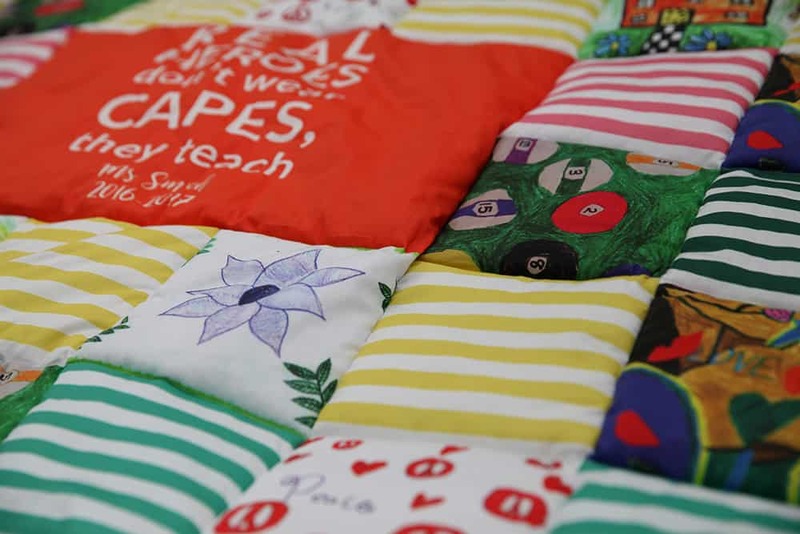 Labeling your quilt is just like signing a painting–you made it, why not sign it! 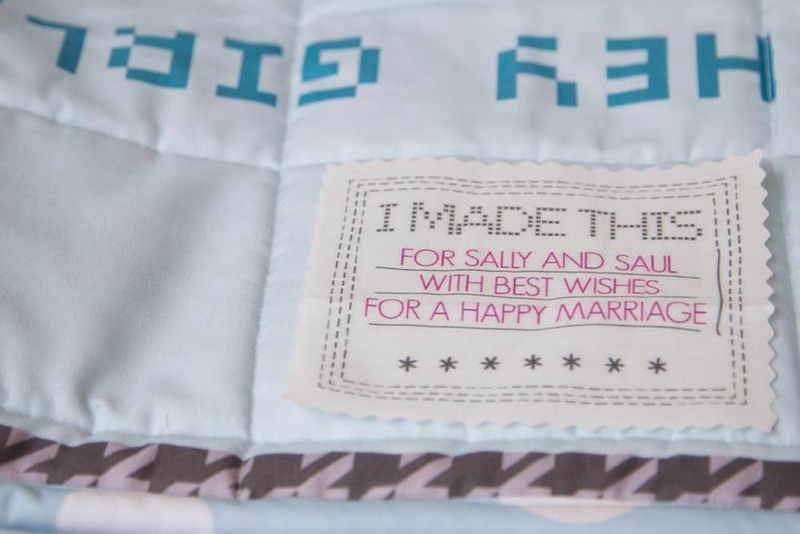 Especially for gifts and heirloom quilts you’re handing down, a label is an essential addition to any quilt. 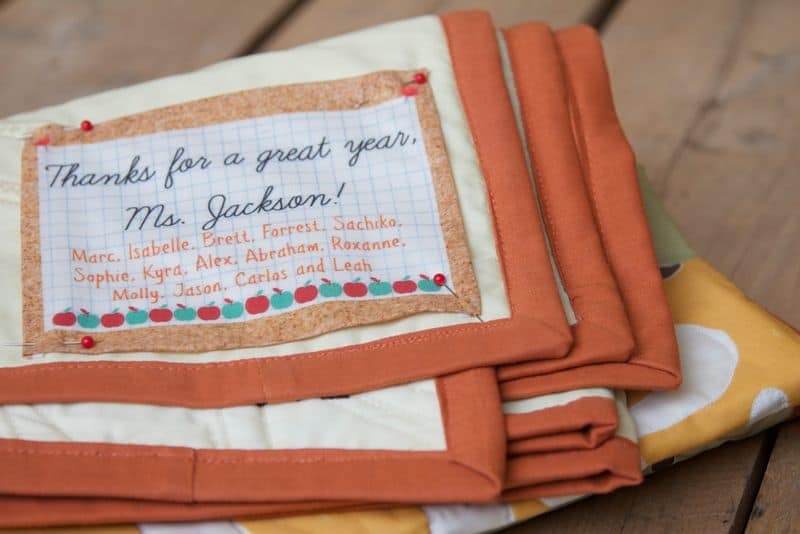 But quilt labels are a tricky thing to make! 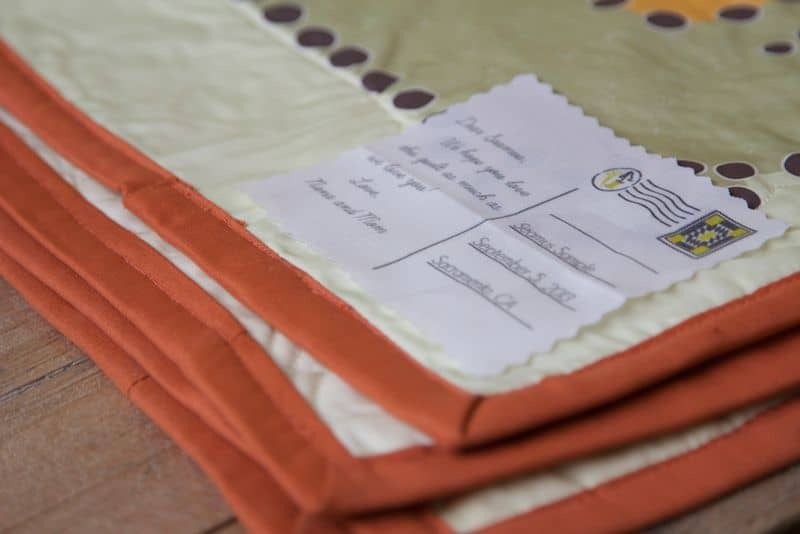 Embroidering or hand-writing a label with a fabric marker can take a lot of time, but there’s no need to order a ton of custom labels for just one project. 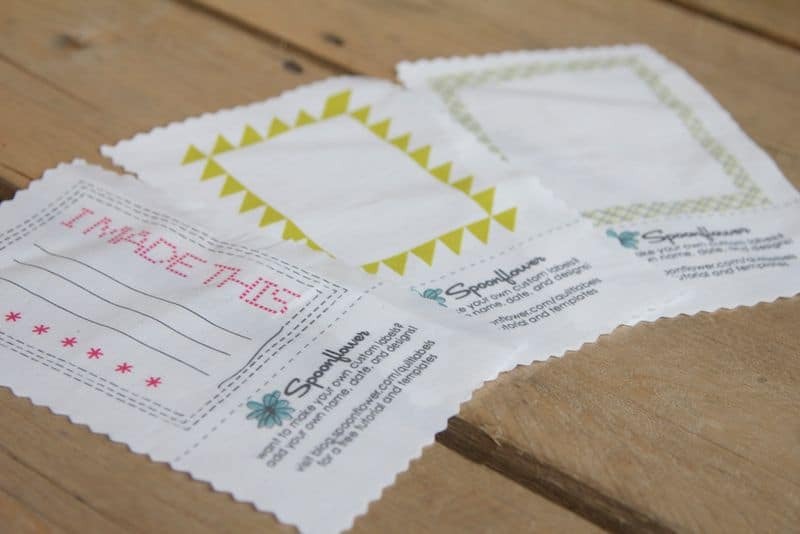 That’s why we’ve created an easy way to create your own custom labels–order just one, or a whole yard! 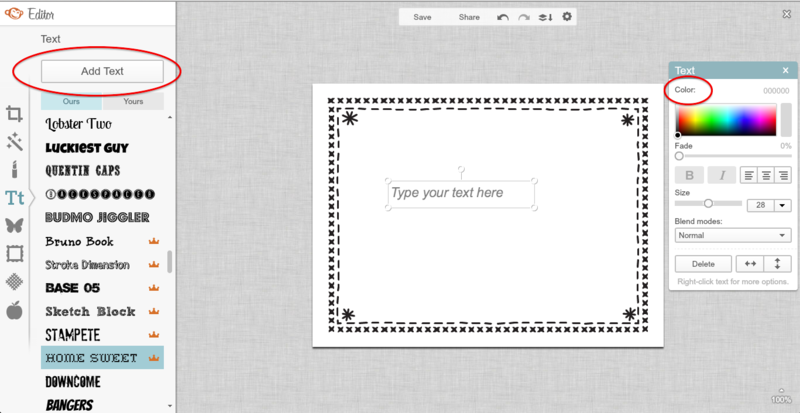 There’s no fancy software required, and we’ve included some templates below to get you started. Read on to learn more! I decided to make a label for a quilt meant for a friend who’s about to embark on a big adventure. 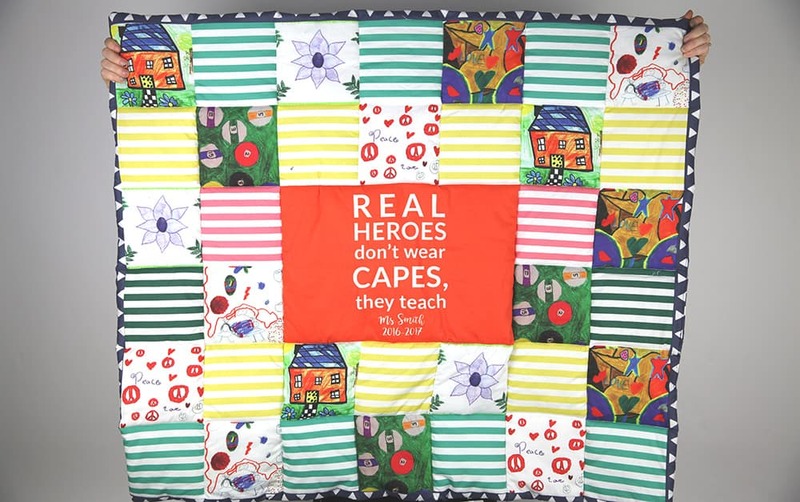 Since it was for just this special quilt, I knew I only needed to order one, and could customize it just for him. 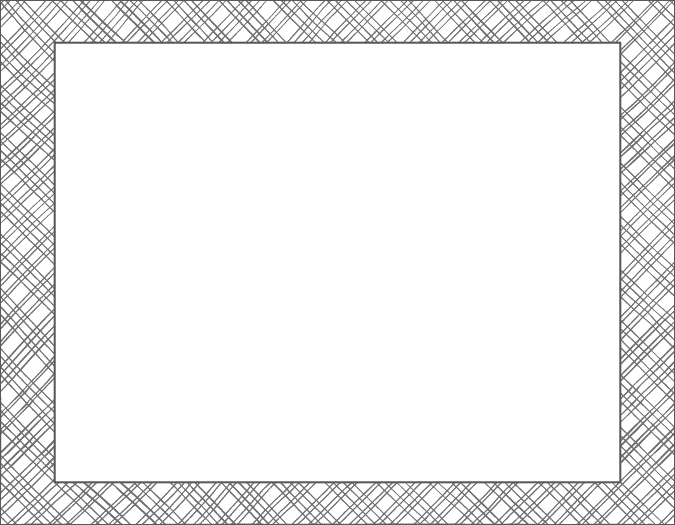 We’ve created a series of templates already sized at 4.5 x 3.5 inches, a great size for a quilt label. If you want to make them even smaller, you can adjust the size once you’ve created your label. 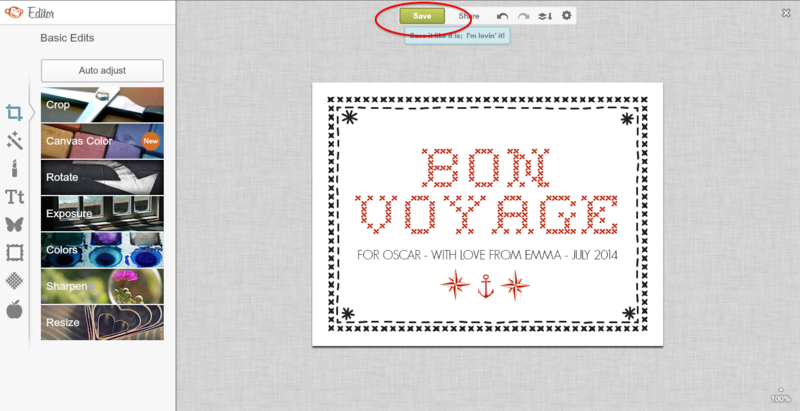 To create your own special label, save the template you want to use (scroll to the bottom of the page for more!) 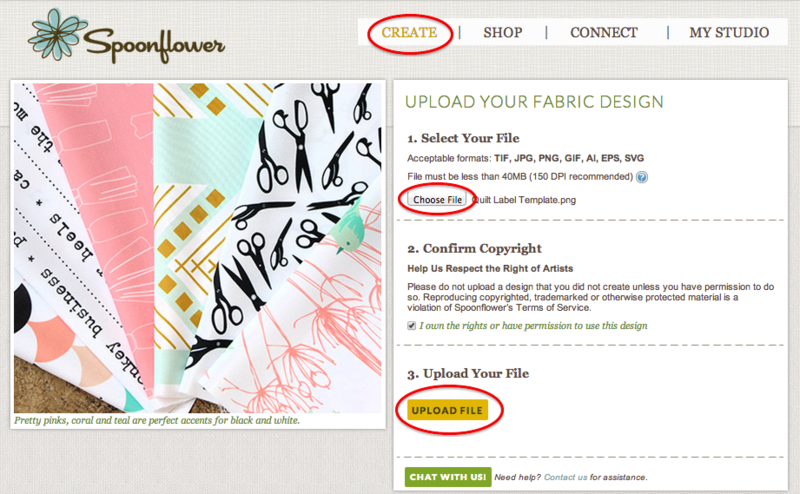 to your computer, and log onto Spoonflower. First, click Create at the top of the page, then select the template file from my computer and clicked the Upload File button. Don’t worry–I give you all permission to use these templates, so you can click the copyright confirmation button without fear! Once the template uploads, just click the Edit with PicMonkey button on the left-hand side. 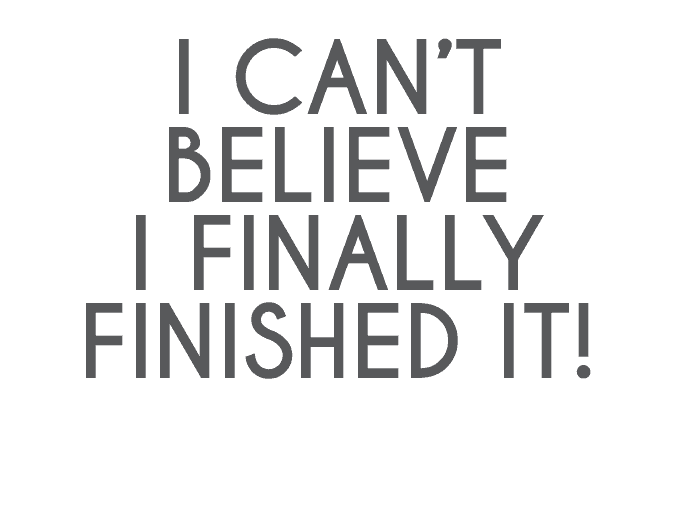 This will make a open of the template in PicMonkey, a free (and very easy!) editing platform. With the template open in PicMonkey, it’s time to get creative! I started by adding text to my label–just click on the button the left that says “Tt” to add text. You can pick a font, change colors, arrange, and re-size your text however you’d like. You can also click the button on the left that looks like a butterfly to add overlays (which work like digital stamps and stickers). Since Oscar is going on a big sailing trip, I picked out a few nautical-themed icons. 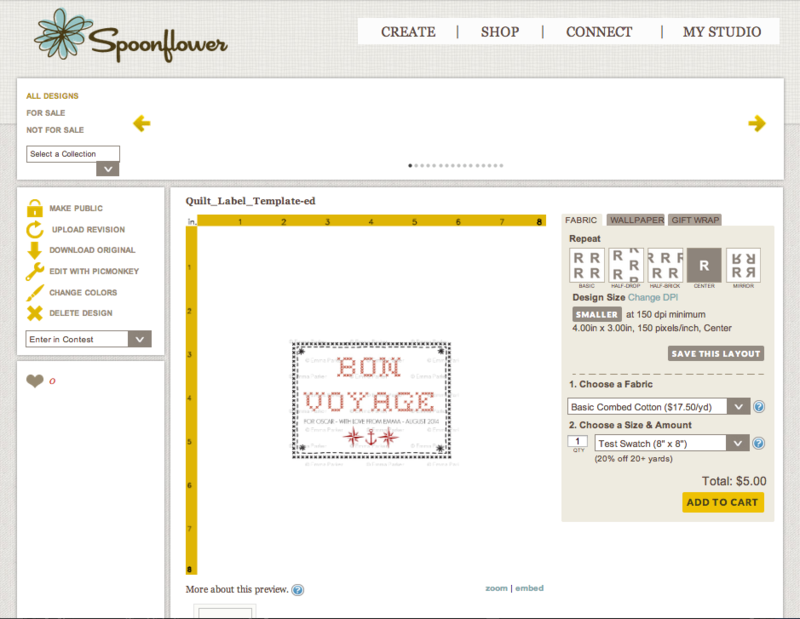 Once you’re done adding text, click the Save button at the top, and the X in the right-hand corner to go back to the Spoonflower preview page. 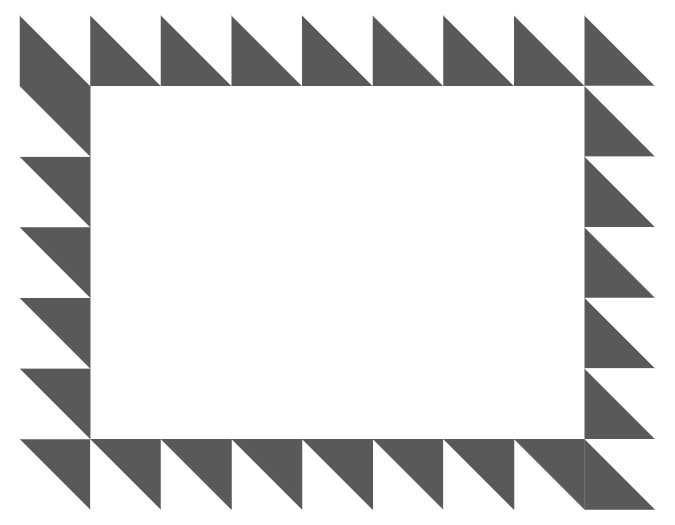 For just one quilt label, select Centered repeat and order a test swatch. For just $5.00, this will get you a single label. If you need more, you can order a fat quarter. 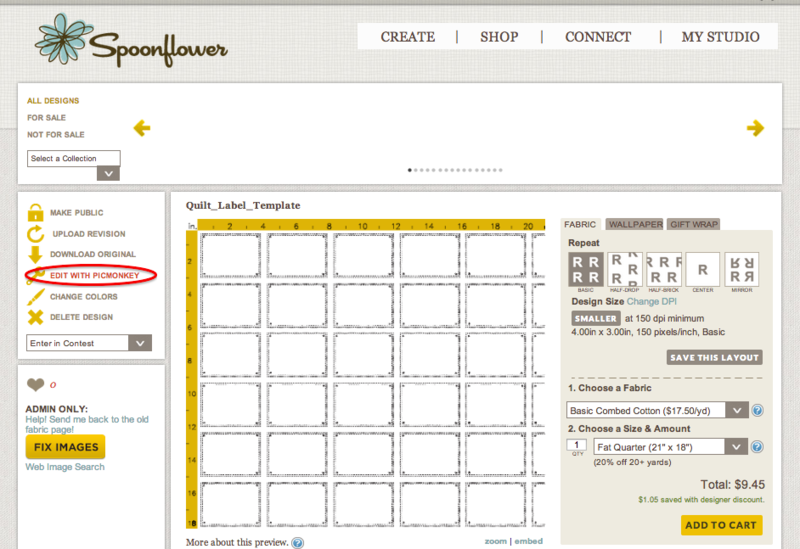 This is also the page where you can adjust the size–click the Smaller button until the size listed is what you want. Go ahead and add it to your cart and you’re all set! You can even add your own images. For this label, I added a picture of my grandpa that I had saved to my computer. Just click on the Overlay button that looks like a butterfly and click Your Own at the top. 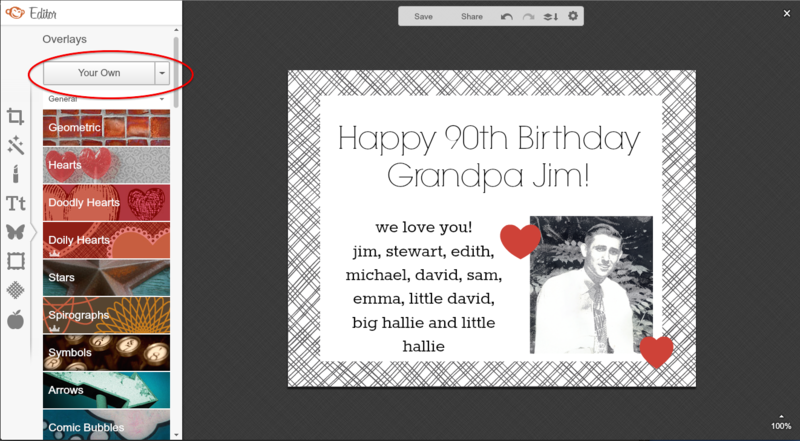 Then you can use any image already on your computer–photos, logos, even scanned kids artwork! 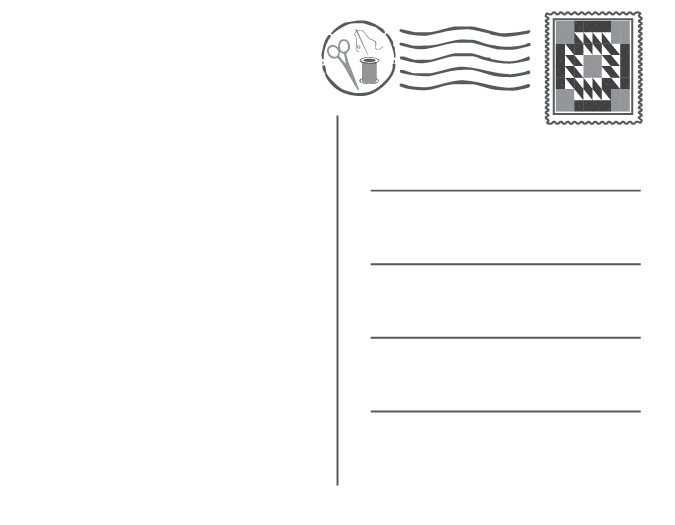 We’ve included some templates to get you started below, including a few sizes of blank labels that you can open in PicMonkey and edit the same way. 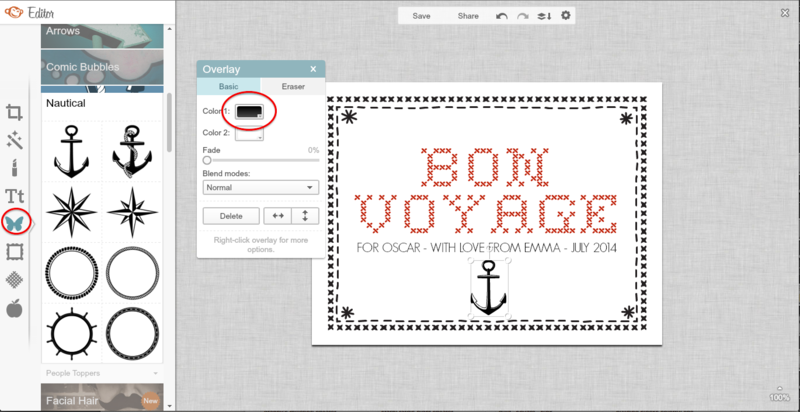 Between PicMonkey’s great free tools and images from your own computer, creating your own labels is a breeze! 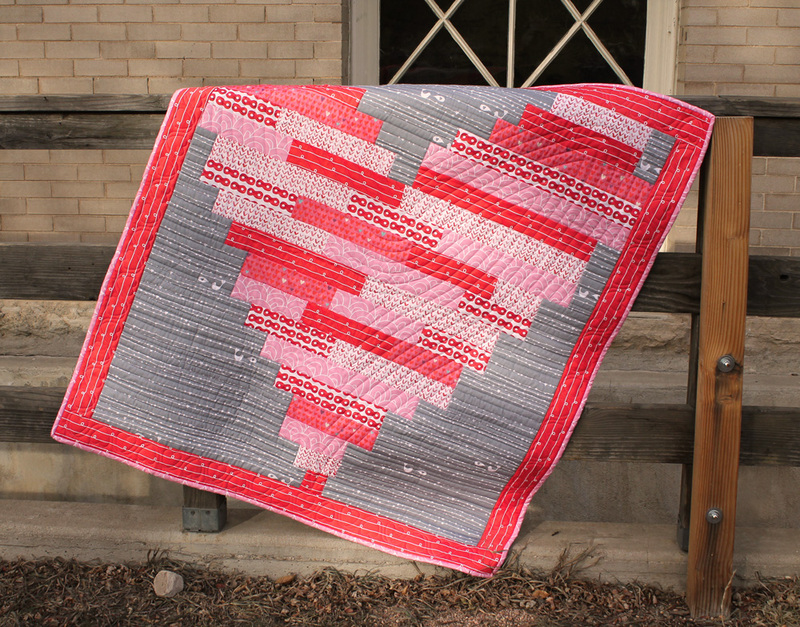 If you find yourself in Raleigh, NC this weekend, come visit us at the Vintage View Quilt Show! 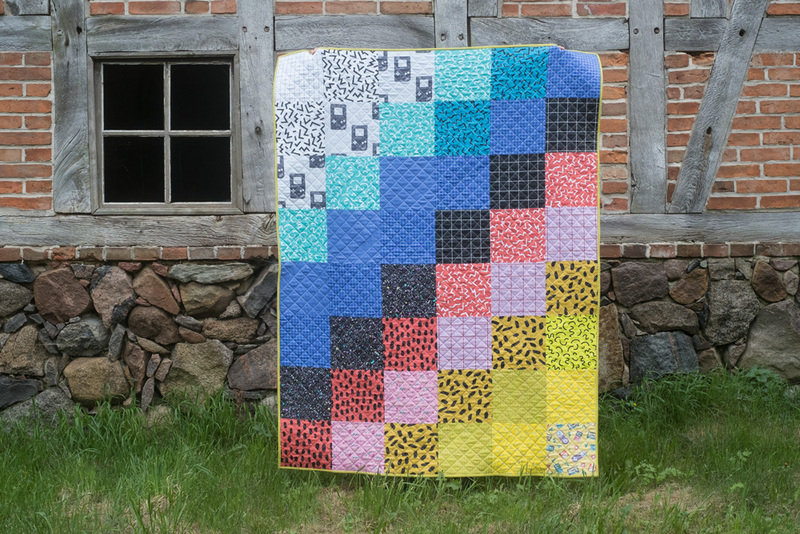 Presented by the Capital Quilters + the Carolina Longarm Association, this year’s show features over 400 quilts, 40 vendors, lectures, demonstrations, and lots of amazing prizes. This morning to start the event, we were honored to see our good friends from Quilts of Valor presenting three veterans with quilts to honor their military service. With so many friends from our local community participating this weekend, we’re so excited to spend our weekend at the show. Please do stop by and say hello! 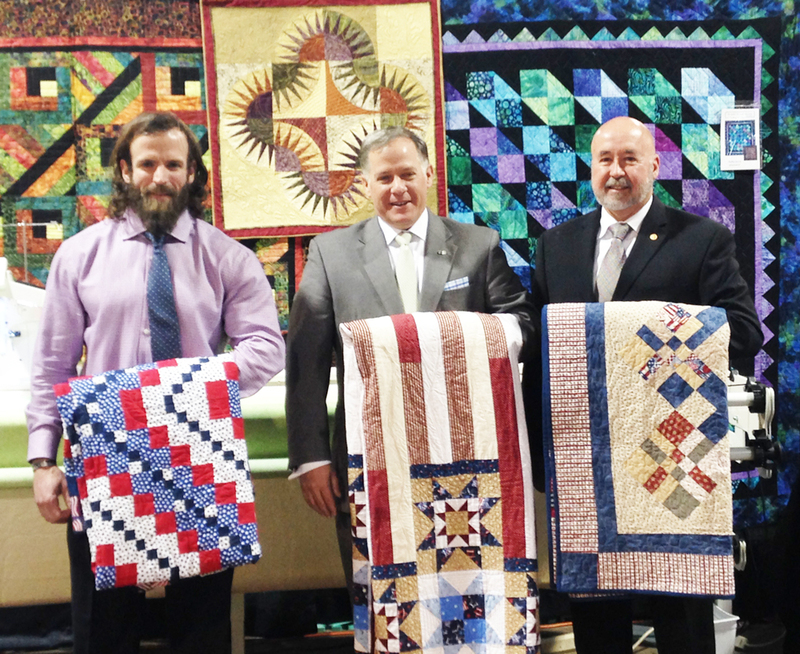 Veterans receive Quilts of Valor to honor their military service.